Tweet Welcome to the Nothing Shocking Podcast Episode 131. On this weeks episode our guest is Krokus frontman Marc Storace. 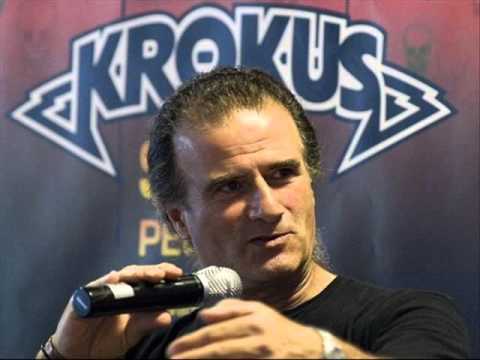 Krokus was a latter part of the new wave of British heavy metal. It was an honor to get him on the show.